Over 16,000 migrants have been moved from Greece and Italy to other EU countries over the two-year period, setting a new record for the bloc, a EU comissioner said Wednesday. 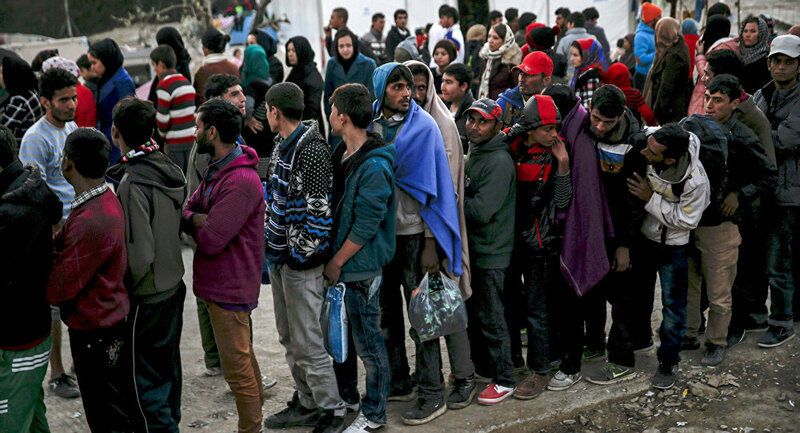 BRUSSELS (Sputnik) – Over 16,000 migrants have been redistributed from Greece and Italy among other EU countries in the past two years, EU Commissioner for Migration, Home Affairs and Citizenship Dimitris Avramopoulos said. "We have already relocated more than 16,000 so far in total, of which more than 2,400 in the last reporting period. With this, Member States, even though not all of them are participating, have set a new record on relocation," Avramopoulos told reporters. Avramopoulos noted that Greece and Italy were housing some 14,000 and 3,500 migrants who were ready for resettlement respectively and stressed that it was possible to redistribute all of them by September deadline, set by the 2015 agreement to relocate 160,000 asylum seekers across the European Union within two years. On March 2, Avramopoulos said that over 13,000 refugees were relocated from Italy and Greece to other EU countries. The International Organization for Migration (IOM) said on April 11 that approximately 32,000 migrants had crossed the Mediterranean Sea to get into Europe since the start of the year.